How is July already almost over? It's like I blinked and Summer is almost over. 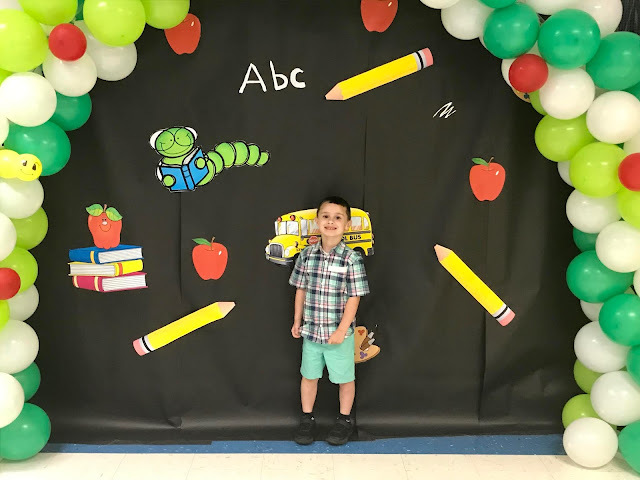 That means that school is getting ready to begin for my little guy, and this momma is definitely not ready for that. 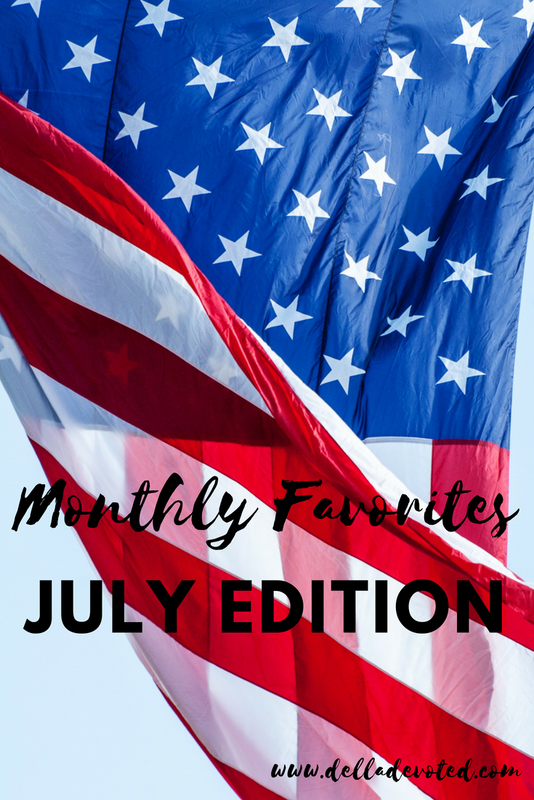 If you haven't noticed, I began a new monthly favorites series last month. 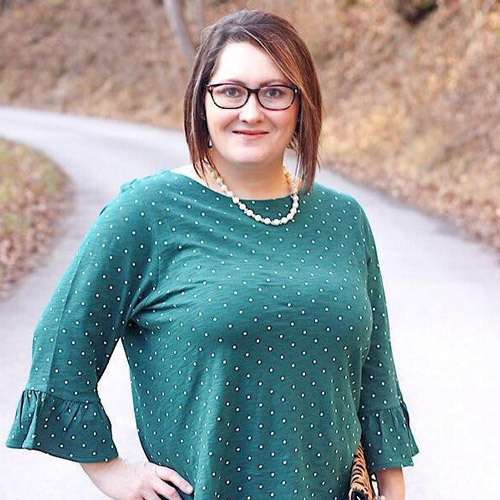 It's mostly a way for me to reflect back on all the fun things that we have done during each month and blogging it is kind of like a keepsake for me. Here are some of my favorites from July! Watching the 4th of July Fireworks with my little family and watching Raylan's face light up when he sees the fireworks is always priceless. Getting to spend time with my lifelong bestie and her son, whom I only get to see maybe twice a year. Playdates to the park and to feed the fish with Raylan and his friend Eliza. Going on the Ark Encounter is by far my favorite thing that we have done all summer long. It was such a great experience and I would love to go back. School Shopping with my little guy. Watching Jurassic World: Fallen Kingdom. Ice Cream & Park dates with Raylan. Taking a Painting Class with my friend Melissa. We painted our first Canvas and it was so much fun! Thanks for stopping by! What are your favorites from July?